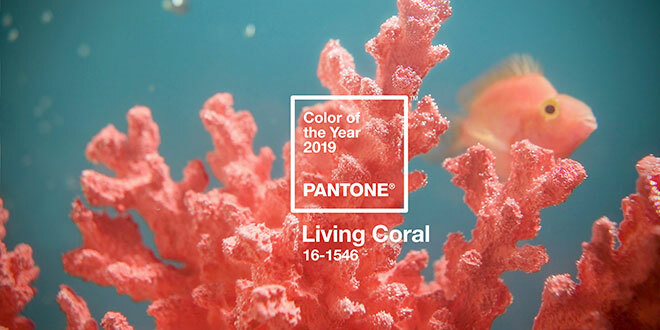 The international color authority is bringing the calming yet vibrant colors of the deep sea to the forefront in 2019 with the soothing coral hue and gold undertones of Pantone’s Color of the Year, which is called Living Coral (16-1546). 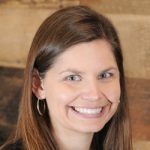 According to Leatrice Eiseman, the executive director of the Pantone Color Institute, the color was chosen because it can be found on display in nature and as well as in creative expressions on social media, representing the fusion of nature and technology in modern life. Share this color selection with your customers through creative signage in your paint department, or even by painting a piece of furniture this bright color and putting it on display in the store to show how the color might look in their homes.